Jenniphr Goodman is a director. Jenniphr Goodman's filmography includes The Tao of Steve, from 2000. As of 2018, Jenniphr Goodman has contributed to one movie. The Tao of Steve is the only recent movie featuring Jenniphr Goodman. 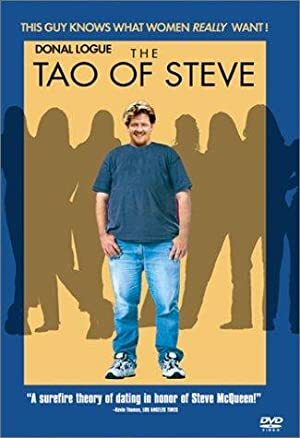 The Tao of Steve was released in 2000.